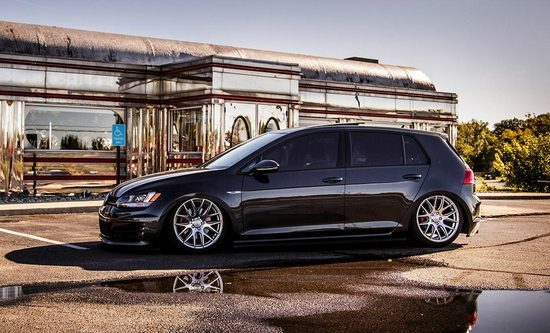 Its been said many a time that, “Champions don’t get ready, they stay ready.” For this reason, Air Lift Performance continues to support and develop their products, and provide superior service and innovation in air suspension. As described in other announcements, the 3H setup provides absolute control of height and pressure, allowing for infinite combinations of ride style and tune-ability. 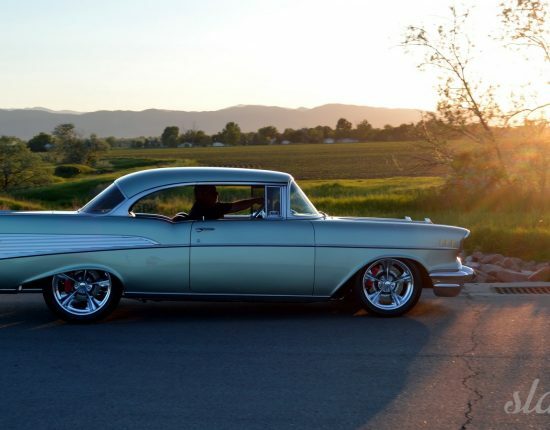 The 3H is the culmination of several years of R&D that have been poured into creating an unparalleled product. 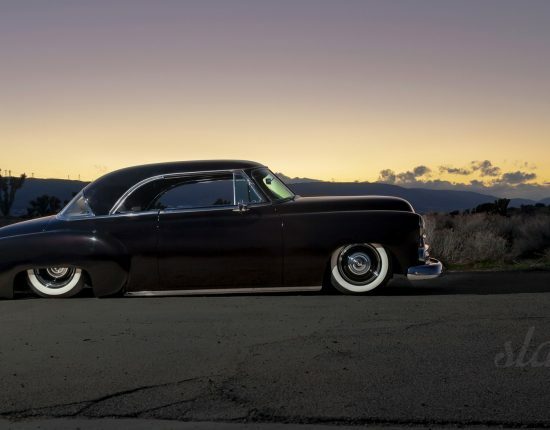 The 3H system uses height and pressure sensing technology to deliver the user’s desired ride height with minimal need for increased pressure, all the while allowing for the individual control of both. As a base system, Air Lift also provides the 3P, utilizing the pressure adjustment as a stand alone unit. The 3P system can be upgraded after installation, to the more advanced 3H height-sensing system. Both the 3H and 3P systems allows for 5 preset height/pressure settings. Easy to read, and helpfully visualized graphics display the details of individual settings; this way the user can see their pressure and height of all four corners, at any given time. 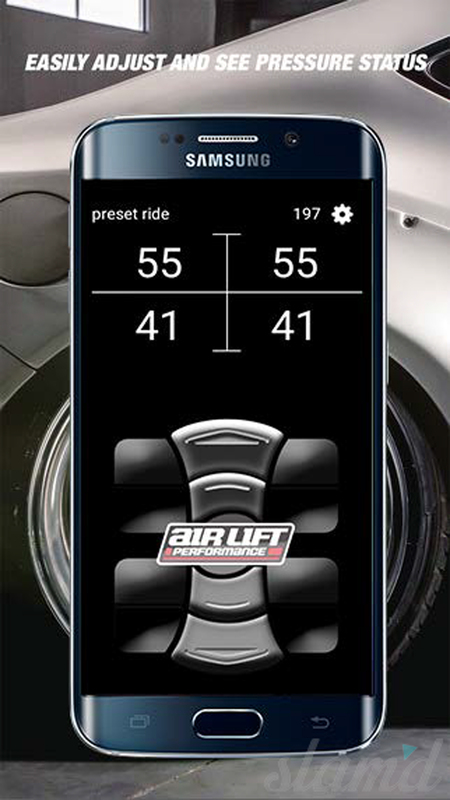 To further up the ante of such an innovative system, Air Lift is proud to release its FREE Android based App for the 3H/3P interface. The mobile application allows for the user to see and adjust their same interface, through their mobile device. The App uses bluetooth connectivity, ensuring speed and reliability, from a range of distances both inside and outside the equipped vehicle. Additionally, the application provides over-the-air firmware updates for the 3H/3P system. This is an upgrade that requires no new modifications or purchases and is available for download directly from the Google Play Store. 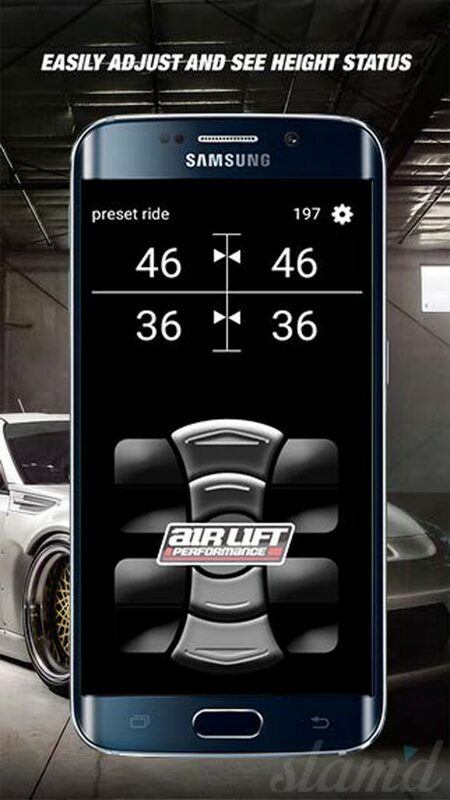 With the introduction of their new Android app, Air Lift Performance again hits one out of the park, in terms of innovation and customer support. The new mobile app is just one more reason to arm your Slam’d ride with the 3H system. If you are a current user of the system, be sure to download the app asap, and get to adjusting! Application requires Android OS 5.0, or later as well as Bluetooth capability. Thousands of phone and tablet models offer compatibility for the application. 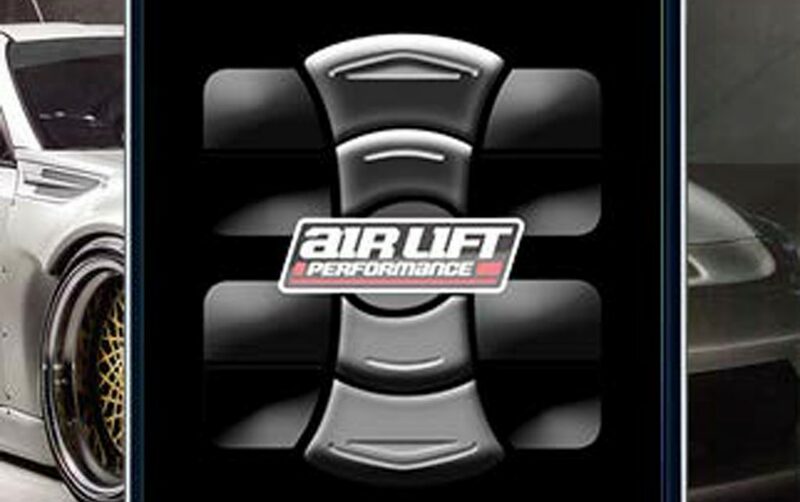 For a complete list of those which have been tested, please visit Air Lift Performance’s Website.